The holidays can be tough! Don't worry, our experts are here to help. 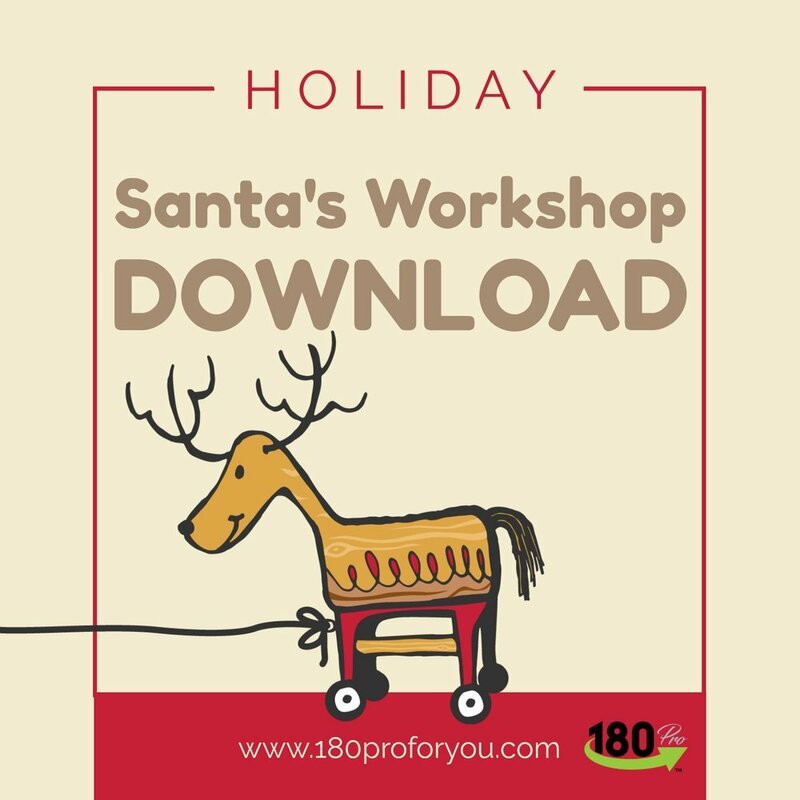 We're gifting you our 180 Pro Santa's Workshop Guide, perfect for your holiday season. Use this guide to host the most festive, fun and profitable holiday event in your gym! Share your Santa's Workshop party with us by tagging us on Social Media! @180Pro4You on Instagram or 180 Pro for You on Facebook!